When I was a kid, my dad would drive my sister and I to Blockbuster and we'd browse the shelves for three VHS tapes. We'd also stop by the grocery store for Sprite and Doritos and then head home for a family movie night. It was truly memorable "daddy-daughter" time for my sister and I. Last week, while Seth's nursing assistant was visiting, we saw the preview for "Vacation" on the TV. She said it looked like a funny movie. I asked her if she knew what the movie was based off of and she mentioned something about some comedy road trip-type movie. Seth and I were flabbergasted! We couldn't help but laugh and kindly informed her of the National Lampoon movies "Vacation" and "Christmas Vacation." Then I asked if she had seen "A Christmas Story" and THANKFULLY she had seen it. Phew! What year she was born? "1995"
What year did her family move from Mexico to the U.S? "1990"
My thoughts: "Phew! At least she has good excuses because if she didn't, I was certain her and her parents lived under a rock!" The reasoning for this post stems from the conversation with this particular youngin'. Now, I want YOU to log onto your Netflix and Amazon Prime Instant Video accounts on your smart TVs, smartphones, Apple TVs, PS4s or whatever method you stream movies and have a family movie night watching good, clean comedy. 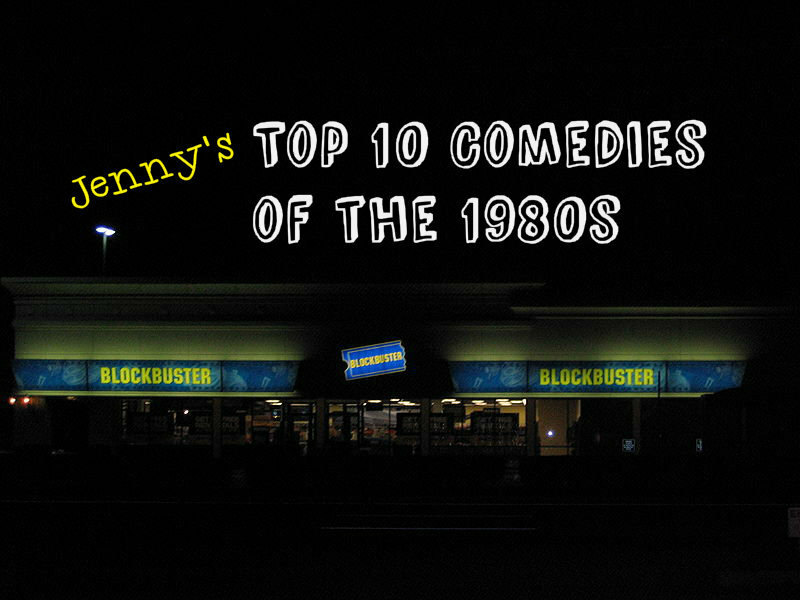 I assure you Hollywood doesn't make comedies like they did in the 80s!